The Top 3 Best Islands in the World recommended by international travelers are in the Philippines. Renowned tourist island destinations Boracay, Cebu, and Palawan ranked 1st, 2nd, and 3rd in the global survey of over 300,000 travelers conducted by established traveler magazine, Condé Nast. The 30th edition of the annual Readers’ Choice Awards released in October set a new record of millions of ratings and over 100,000 comments reviewed to create the lists of winning favorites. 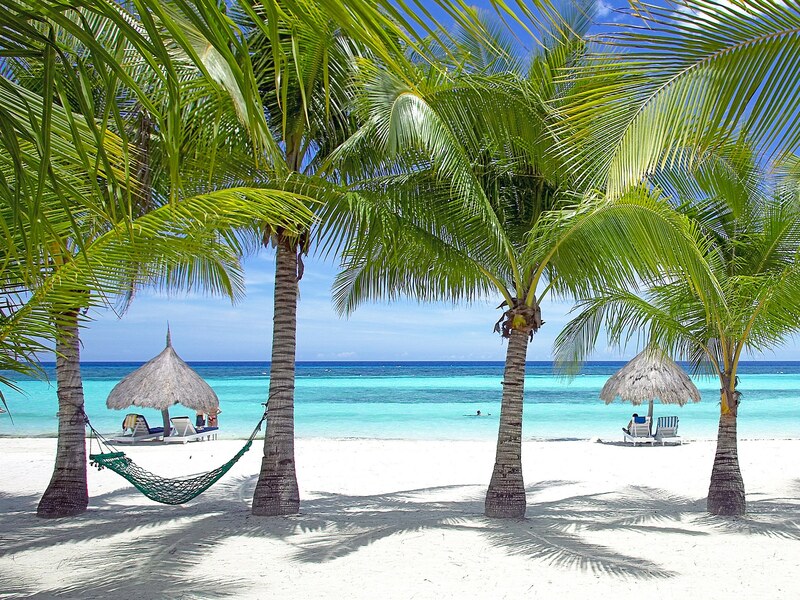 “The aptly named White Beach is Boracay’s main draw, with powdery white sand and shallow azure water ideal for swimming and snorkeling,” further went the CNT recommendation. Boracay was also CNT Readers’ Choice for Best Island in the World in 2016. CNT recommends Cebu City for providing a more personal experience in shopping and restaurant-hopping, compared to Phuket in Thailand. Cebu debuted in the CNT list of top islands in 2015. Global travelers recommend Palawan for its Puerto Princesa Subterranean River, one of the newly crowned seven natural wonders of the world. The island in southwestern Luzon offers one of the world’s longest underground rivers through five miles of a subterranean cave system. Palawan also offers water adventures around its marine sanctuary waters teeming with the world’s coral and fish species, another reason the island made top ranking in various traveler surveys. 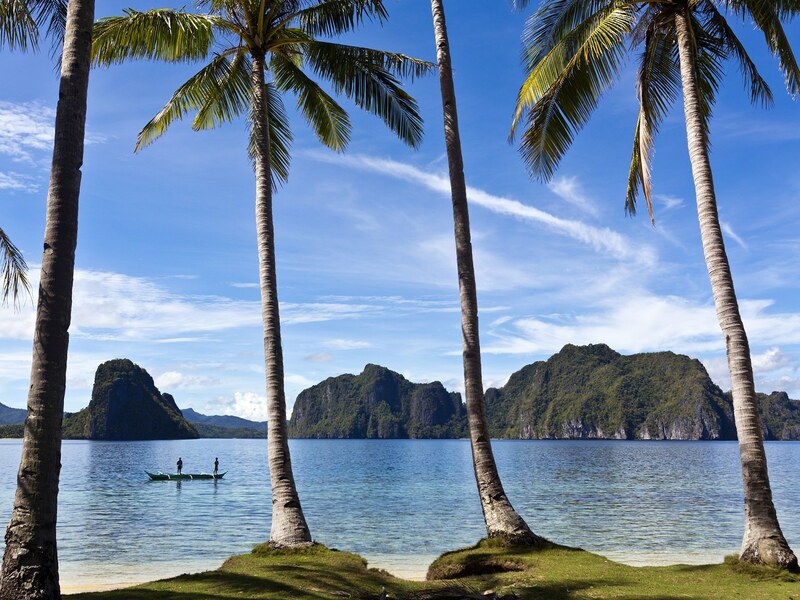 Palawan was the 2015 best island on CNT. Boracay, Cebu, and Palawan’s topping the Best Islands of the World list came from the results of the online voting conducted April 1 and July 1, 2017 and put together by CNT editors and contributors Jenna Scherer and Cynthia Drescher.